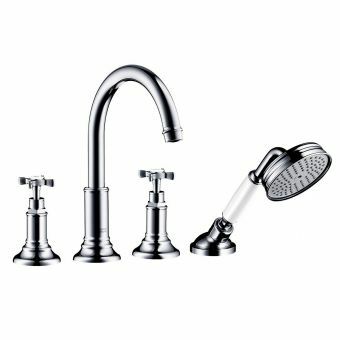 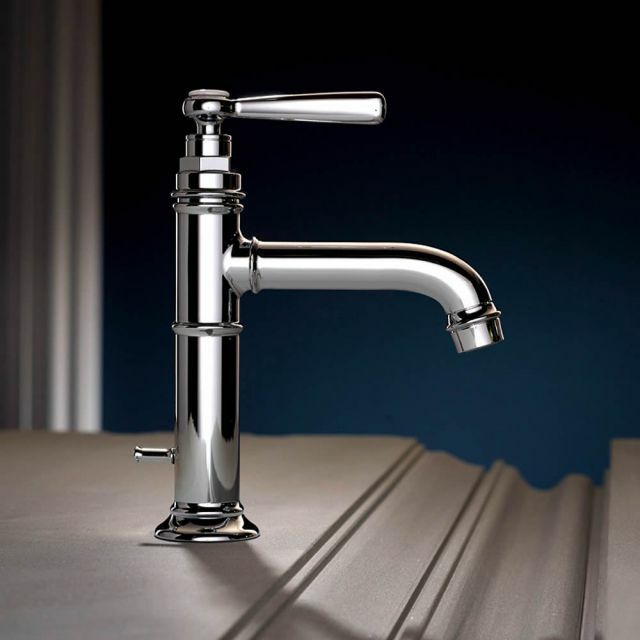 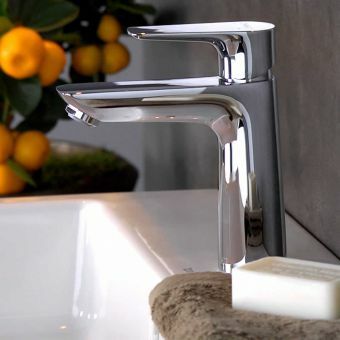 Taking its cue from traditional styling, this monolithic mixer tap has a style all of its own. 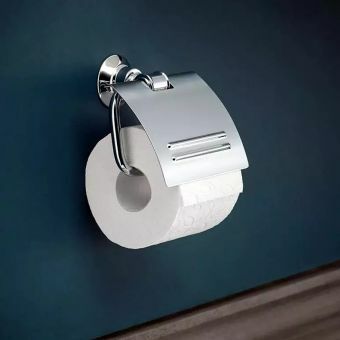 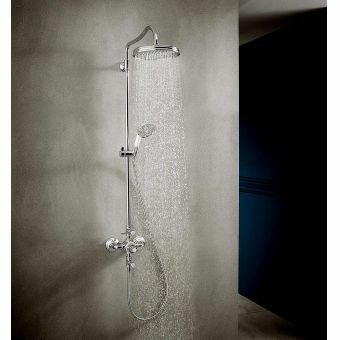 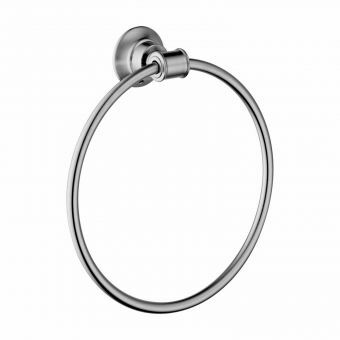 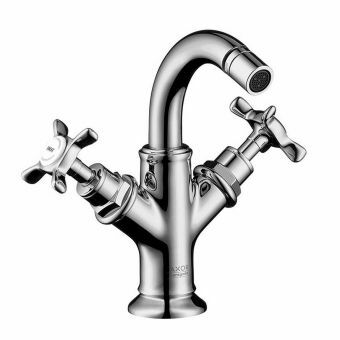 Any bathroom will benefit from its good looks and with an amazing attention to detail, the engineers at AXOR have produced a future classic. 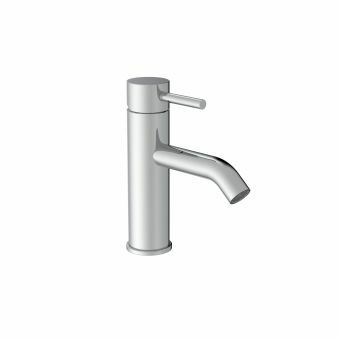 Standing at 228m tall, it is supplied with an integrated pop-up waste system that will fit most basins thanks to its adjustable fixings. 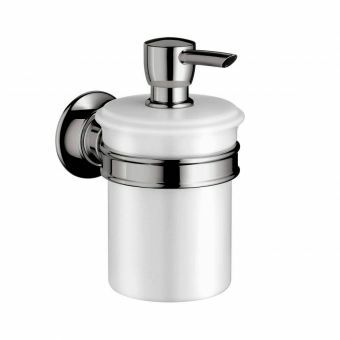 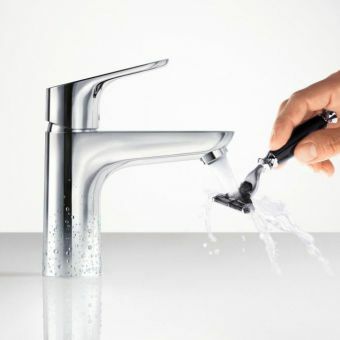 If you decide to fit your own style of waste such as a push or click clack type, you can buy this tap without a waste. 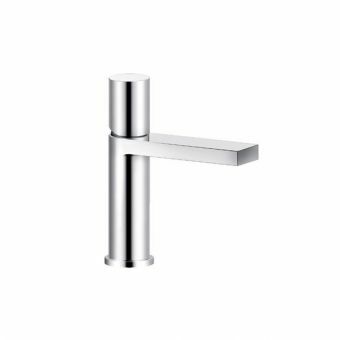 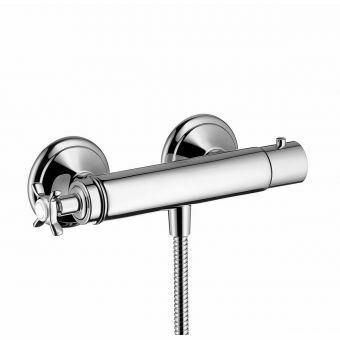 This exceptional mixer comes in chrome or nickel as standard but a range of exclusive finishes can also be specified if required. 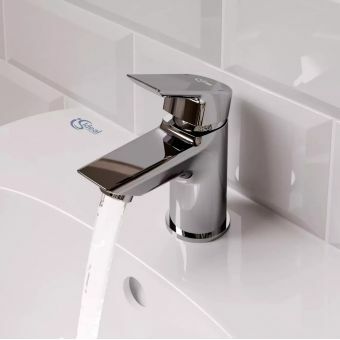 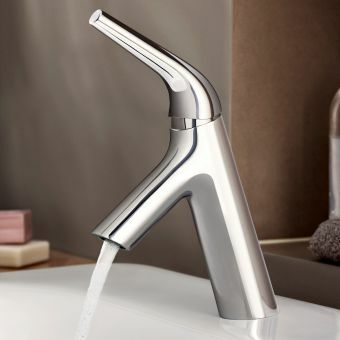 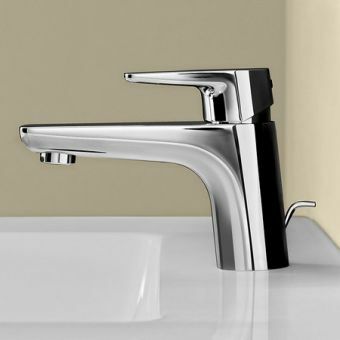 AXOR have included several unique features with this tap to give you a better washing experience such as AirPower for a soft water delivery, EcoSmart which saves water without compromising the water flow and ComfortZone which allows extra space underneath the tap spout for handwashing. More Special Finishes are available, please call.